Many of you have dreamed of watching one for years. Here’s your chance to do so in Lebanon, at the Casino du Liban, on October 12, 13 and 14. 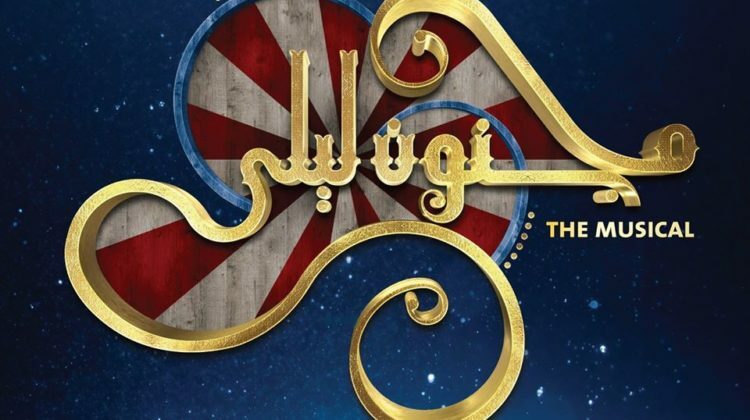 Majnoun Leila – مجنون ليلى is the first-ever “Broadway musical” to be entirely produced in Lebanon. It’s a unique adaptation of the classic tale of Qays & Leila, narrated by a circus troupe led by a flamboyant leading player; A story of forbidden love portrayed by whimsical characters in a dark humoristic setting, as described by the event’s Facebook page. More than 60 talented artists are participating in this unique production, and more than 25 professional dancers and circus talents will perform live on stage on the 3 nights, in what promises to be a fantastic musical. – Written, choreographed and directed by Roy Khoury, an accomplished singer, dancer and actor with a degree in Broadway Musical Theatre from NYFA in New York, USA. – Music by Elio Kallasi, who will be leading a live orchestra of 23 musicians. – Book by Kristian Abouanni, who will also be performing as a singer in the role of Qais. 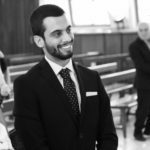 – Lyrics by Anthony from the prominent Lebanese boyband Adonis. – Costumes by Bassem Feghali, who will be performing as well. – Produced by Abdo Khoury and Nayla El Khoury Saadeh. Tickets are on sale at all Virgin Ticketing box office branches [here]. You can watch the trailer, as well as a behind-the-scenes video below. Many more can be found on the musical’s Facebook page. Welcome to the #Circus!Introducing #MajnounLeila – #مجنون_ليلى the locally crafted Lebanese Broadway Musical.أهلا وسهلا #بالسيرك!من قدملكن #مجنون_ليلى , مسرحية غنائية لبنانية من أجواء برودواي.